Scrubbers! ‘S form’ so nice to hold with a hole to hang it up. 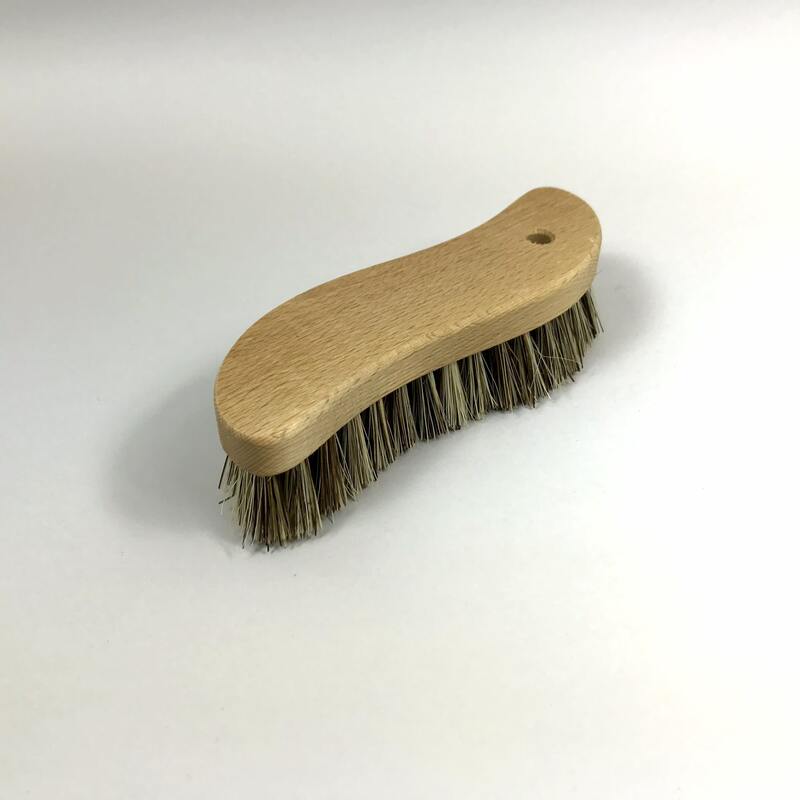 Often overlooked is that scrubbing brushes used DRY are very useful too: Their short stiff bristles are excellent for getting cat hair off stair carpet or sweeping crud out of your car boot after a trip to the tip….